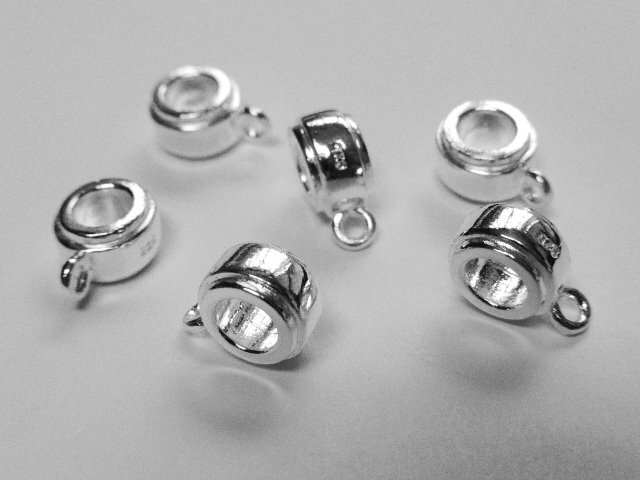 Pandora Bracelets All our silver charms can connect to a pandora bracelet by simply attaching them with our carrier bead. 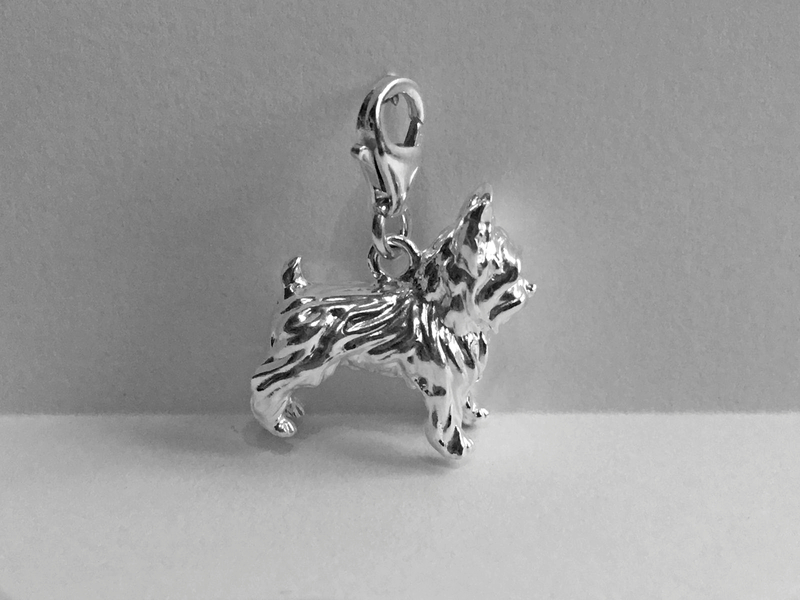 What a wonderfully recognisable little character. 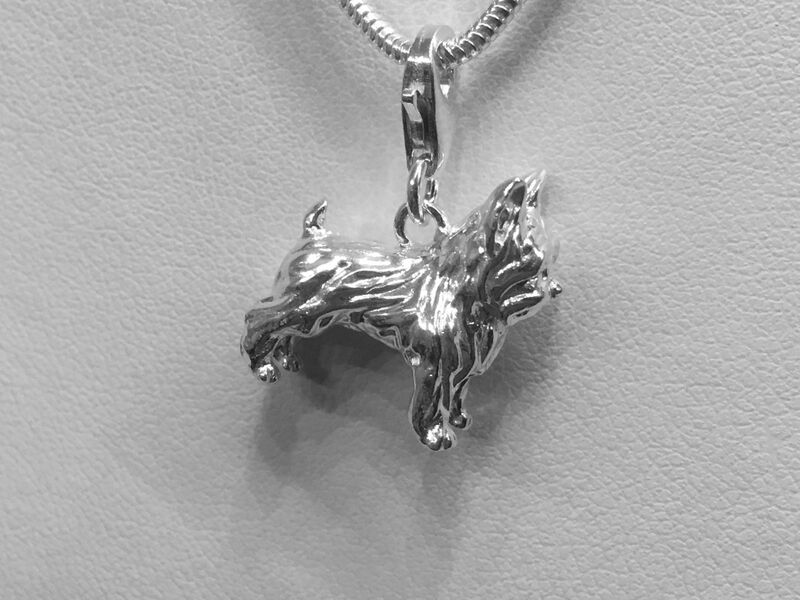 The Yorkshire Terrier is a small dog breed of terrier type, developed during the 19th century in Yorkshire, England, to catch rats in clothing mills.They are Bold, Confident, Courageous, Intelligent, Independent little characters . 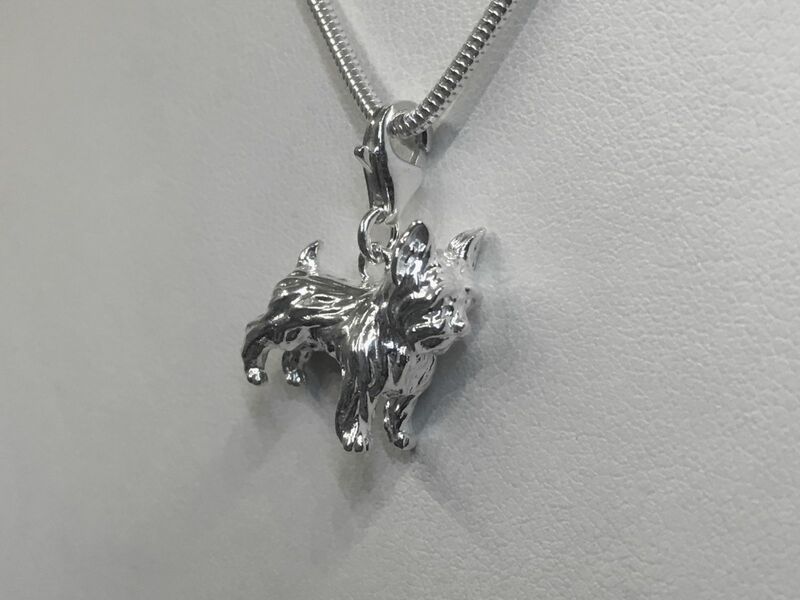 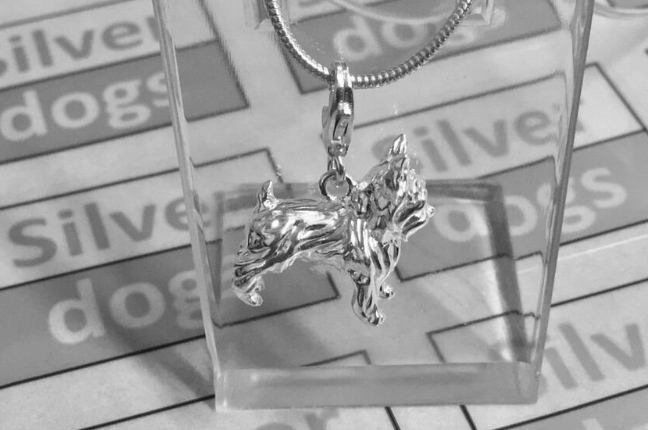 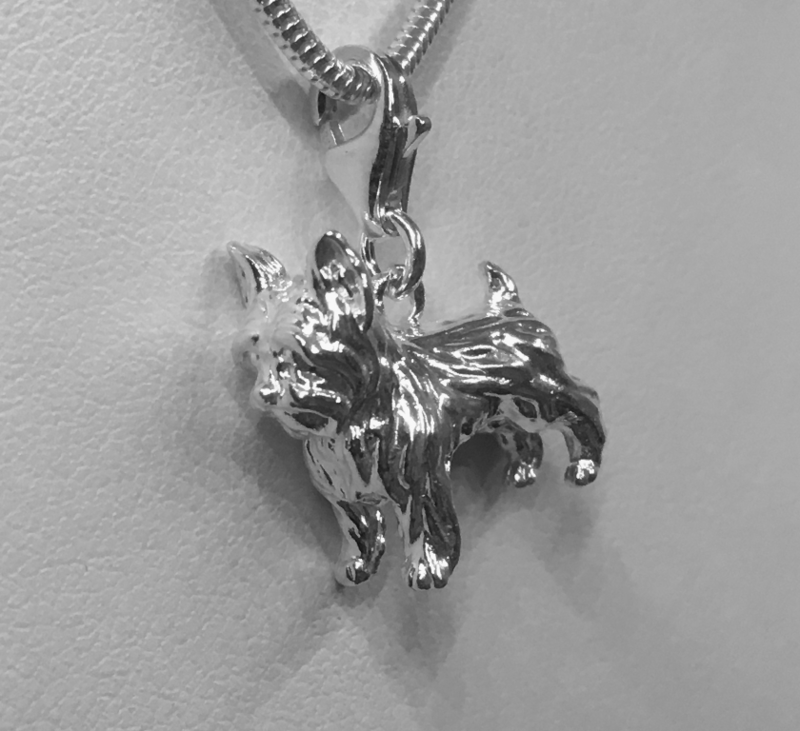 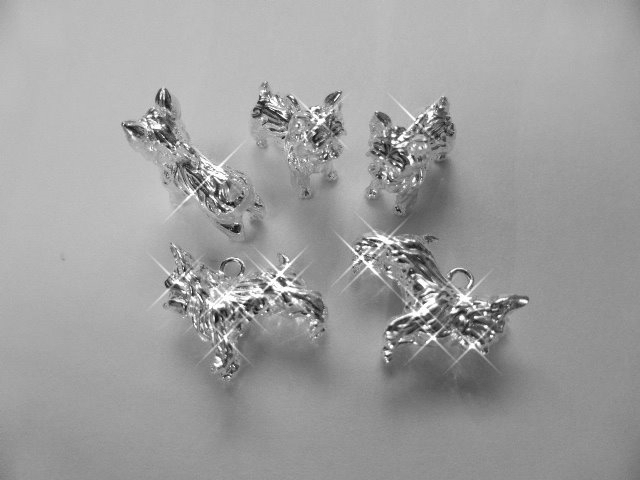 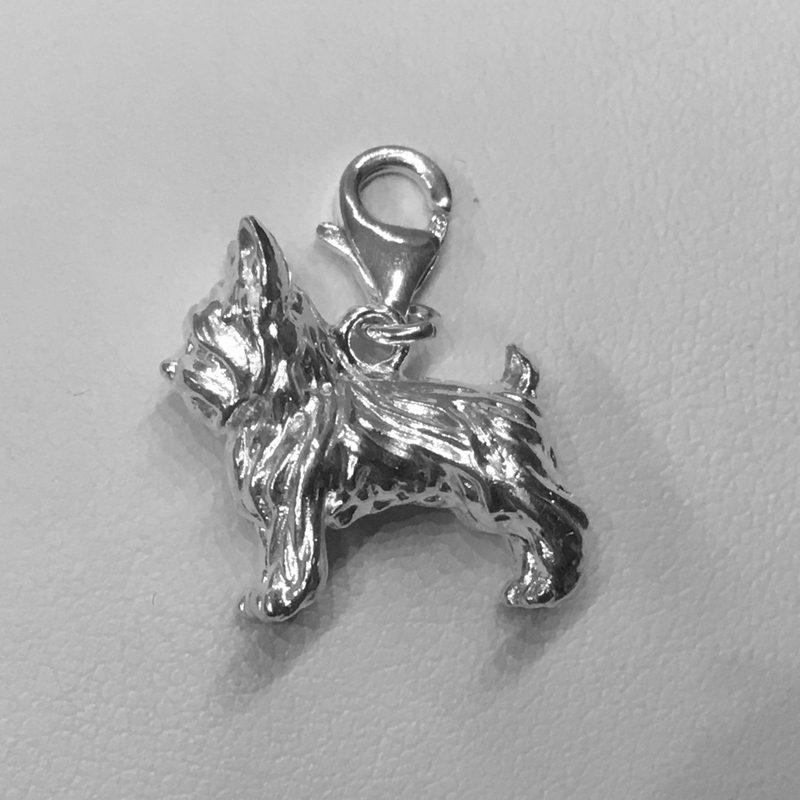 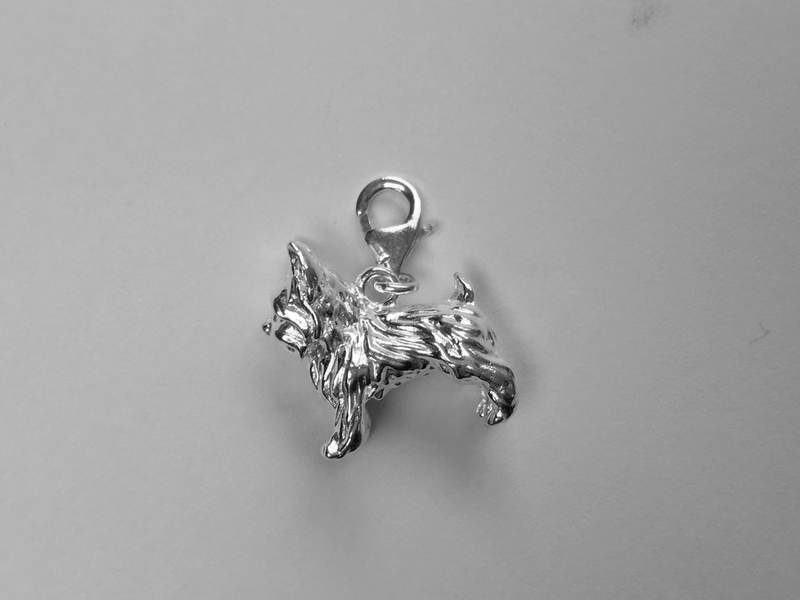 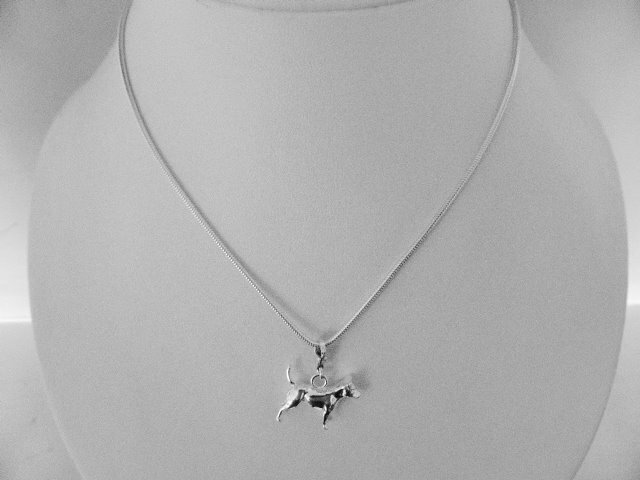 Our Yorkshire Terrier charm is solid 925 sterling silver. 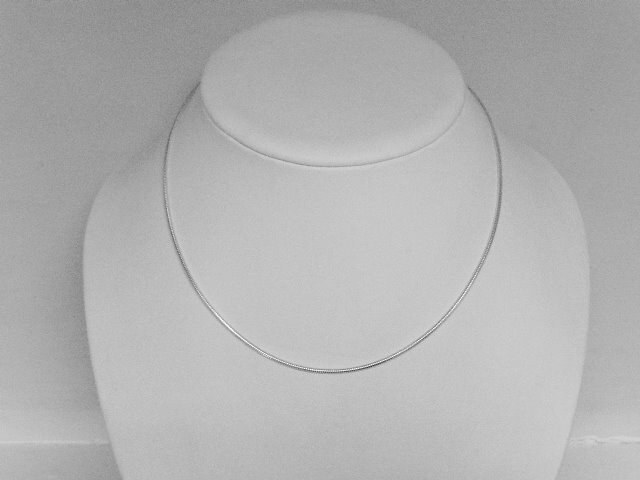 It is fully dimensional and simply stunning. 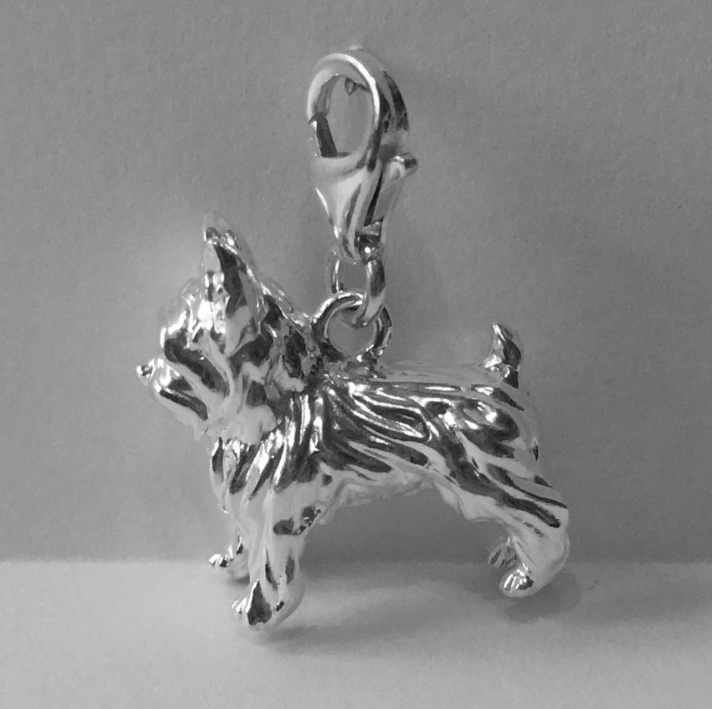 It is made in the UK by the most talented silversmiths who polish, finish and inspect every single charm before it's sent lovingly on it's way. 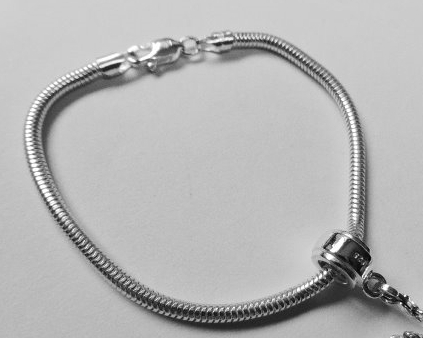 You CAN pay with a Debit or Credit card at the bottom of the PayPal login screen. 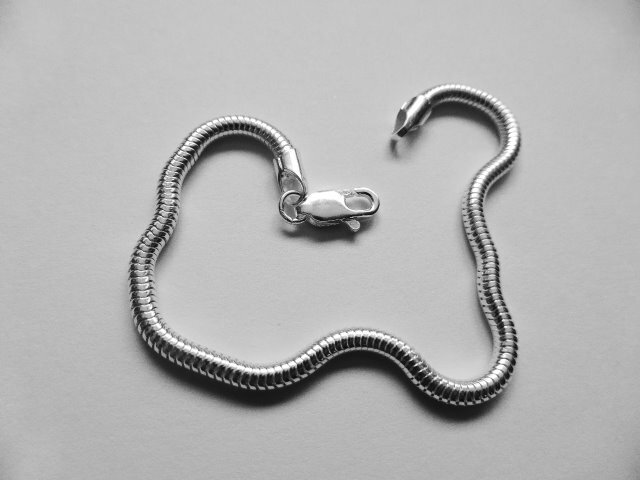 Bracelet Style: Any link bracelet as is , or snake bracelet with carrier bead. 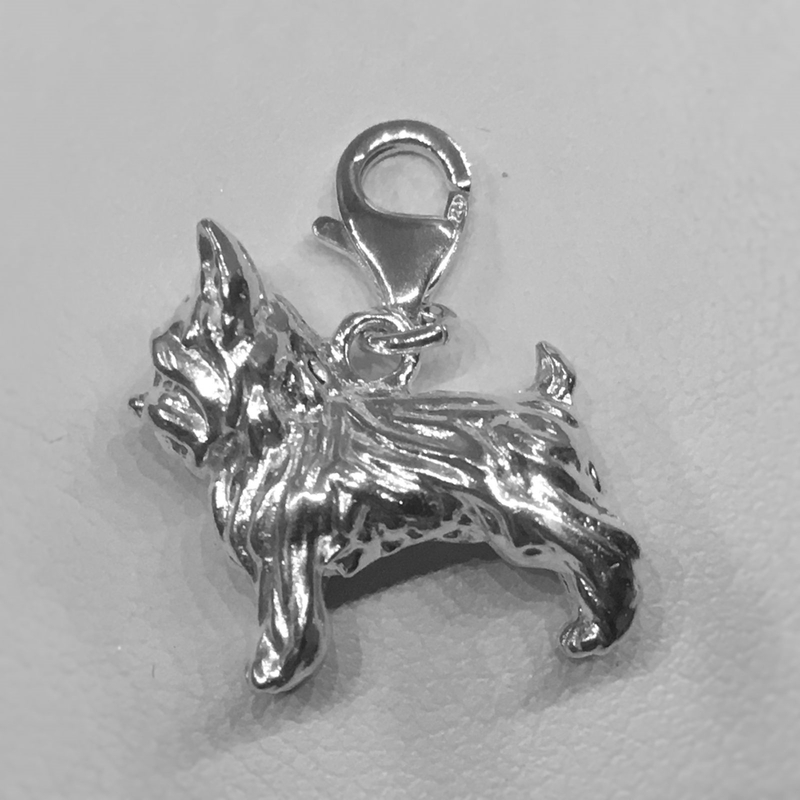 there are a lot of dogs out there! 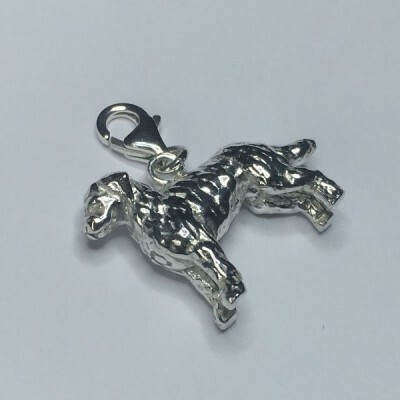 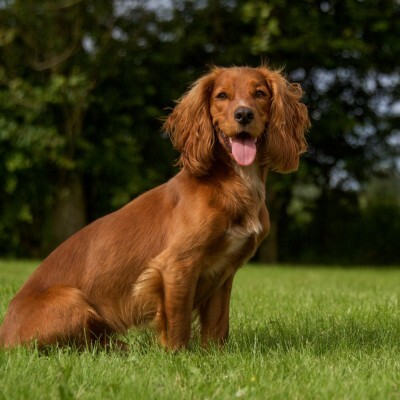 Cocker Spaniel Dog Charm Released! 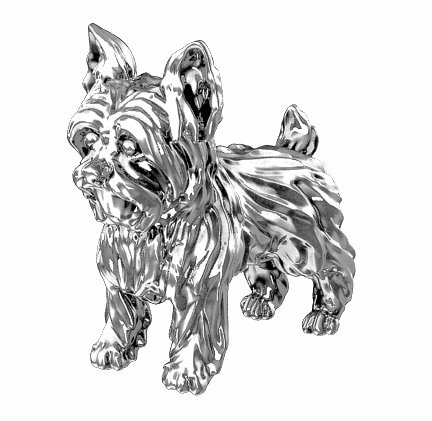 No spam ever, we promise!